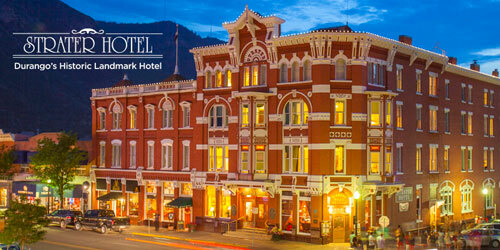 Join us for a weekend Murder Mystery experience hosted by the historic Strater Hotel and Murder Mystery USA. You will be a part of the suspenseful action for three days and two nights in Downtown Durango, Colorado, located in the heart of the Old West. Keith & Margo’s Murder Mystery Weekends offer a chilling opportunity for people like you with a passion for cold blooded murder, slippery red herrings, diabolical clues, and ingenious detective work to be immersed in one of the most unusual, exhilarating, and spine tingling experiences ever! 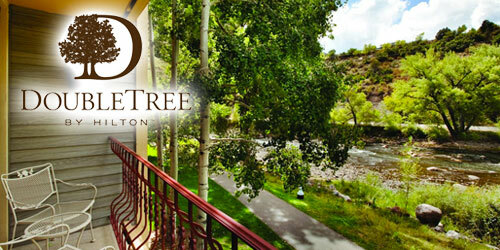 Please call us at (970) 247-4431 for more information on our Murder Mystery weekend Itinerary. Our Murder Mystery Weekend will be held November 15-17 in partnership with Murder Mystery USA. Let’s Make History Together. Book Direct and Save.